You need some way of transferring those ADF-files to your Amiga 500. You can't just go "online", you don't have a nullmodem cable at hand, and if you even had: How to transfer some transfer software over to the Amiga in the first place...? ADTWin for Windows PCs is a combination of software and a special floppy disk drive cable. This could be the solution to your problems, and a very helpful addition even for those who already have figured out ways of transferring files to the Amiga. 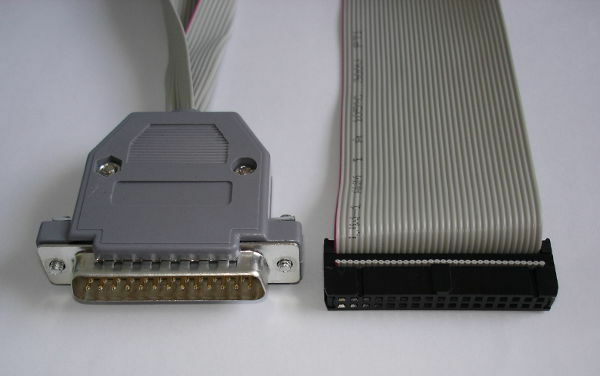 ADTWin allows you to connect a PC floppy drive to your Windows PC's parallel port, and write ADF files directly to floppy disc, ready for your Amiga's floppy drive! You need to build the cable yourself, have a spare PC floppy drive, and download the software. There might be compatibility issues with some drives, but PC floppy drives are cheap, just get a bunch of them on eBay or the likes. ALBs Blog - Freepascal, and online compiler!